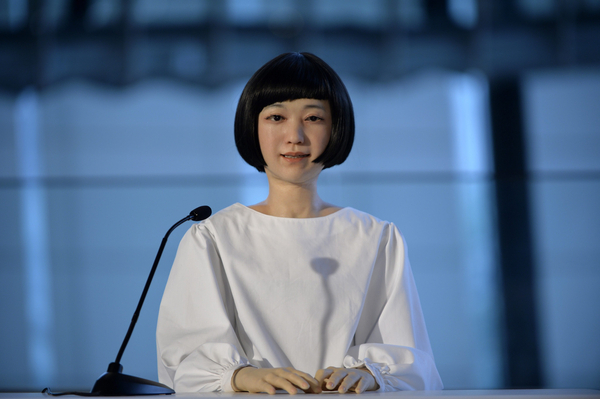 In what may seem to be a bad CNN, Japanese scientists say they have created the world’s first android news anchors. Named “Kodomoroid” and “Otonaroid” (after the Japanese words for “child” and “adult,” respectively), the robots were unveiled at Tokyo’s National Museum of Emerging Science and Innovation. The robots posses realistic voices and speech patterns. Read more from TV News Insider.